A recorded version of the FPIES Guidelines Webinar is now available at AAAAI’s Continuing Education Center. In this new FPIES education opportunity, attendees can learn how to put the guidelines into practice for the diagnosis and management of FPIES. Register and take the course here: https://education.aaaai.org/rsl/18IFPIES. Note that this webinar is ONLY for medical providers. Please share this link with your medical team and encourage them to view the archived webinar for Continuing Medical Education (CME) credit. The International FPIES Association will also be hosting a guidelines webinar for patients and families this summer – stay tuned for details! 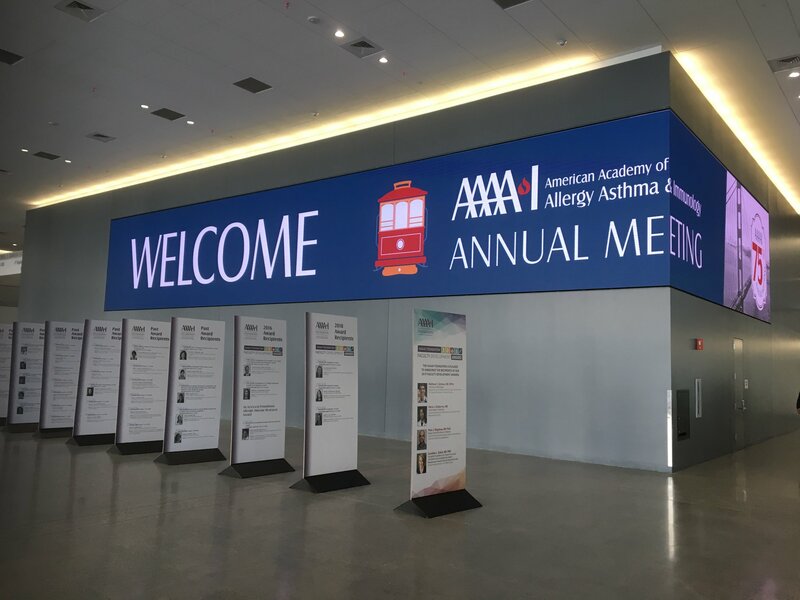 This activity has been planned and implemented in accordance with the accreditation requirements and policies of the Accreditation Council for Continuing Medical Education (ACCME) through the joint providership of the American Academy of Allergy, Asthma and Immunology (AAAAI) and the International FPIES Association. The AAAAI is accredited by the ACCME to provide continuing medical education for physicians. The American Academy of Allergy, Asthma & Immunology designates this live activity for a maximum number of 1.00 AMA PRA Category 1 Credit™. Physicians should claim only the credit commensurate with the extent of their participation in the activity. ICD-10 Code for FPIES Takes Effect on October 1, 2016! Previous Previous post: New FPIES Education Opportunity for Medical Providers! Next Next post: Help Set the Agenda for the FPIES Education Conference!